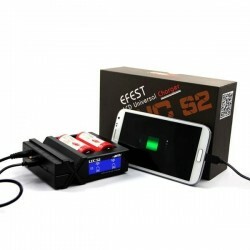 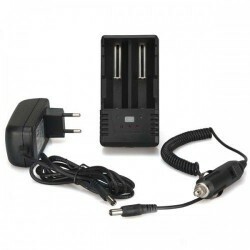 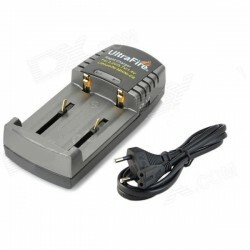 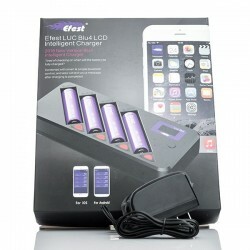 Efest Soda dual universal battery charger. 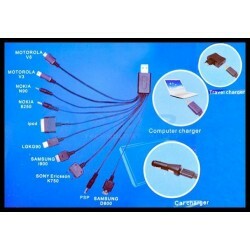 Charging battery size: 10440, 14500, 14650, 16340, 16650, 17670, 18350, 18490, 18500, 18650. 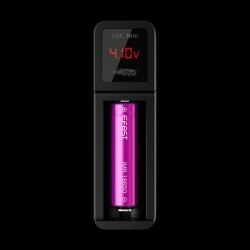 Efest Soda is a high-tech smart charger. 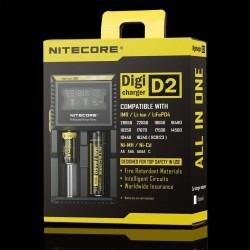 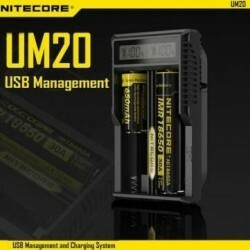 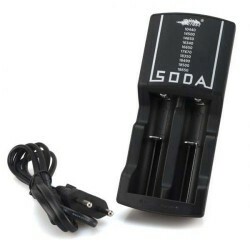 It’s designed with two built-in independent charging channels, which means two 3.7v batteries can be charged at the same time with the Efest Soda. 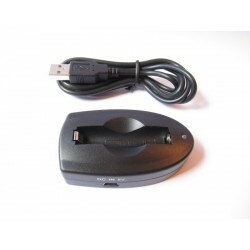 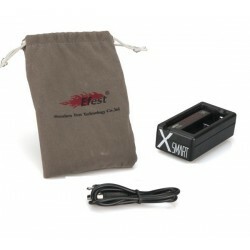 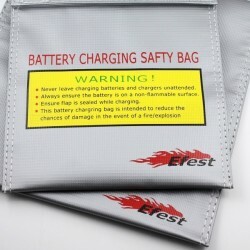 Moreover, the Efest Soda Charger are made of good safe performance. 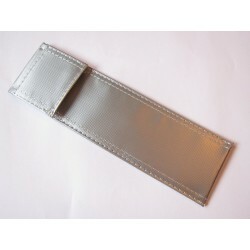 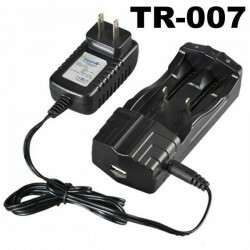 It’s of the reverse polarity protection, short circuit protection and over-current protection function. 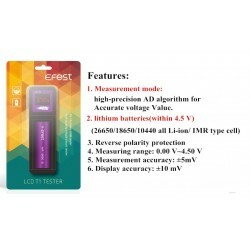 Efest Soda is a high quality device with advanced battery charging numeration, it will protect the batteries automatically during charging. 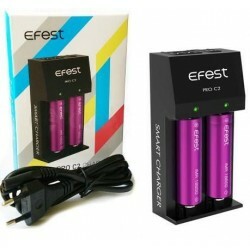 Efest Efest Soda is a charger of 0.5A initial charging current. 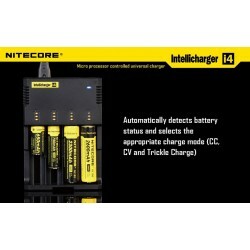 It can be adjusted for 0.5A/1A current with the manual detect. 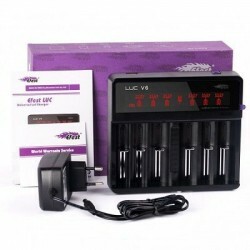 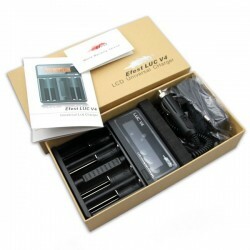 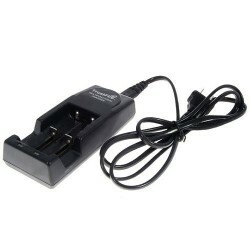 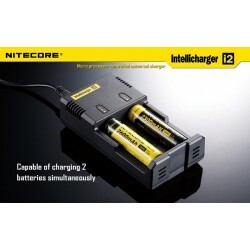 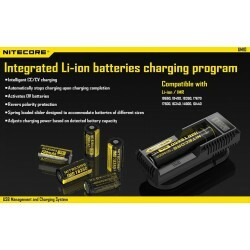 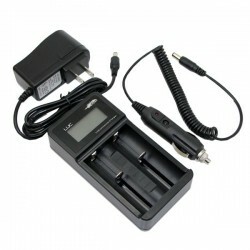 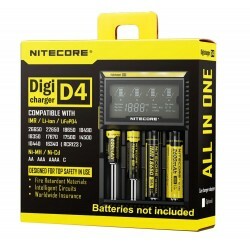 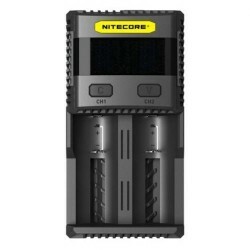 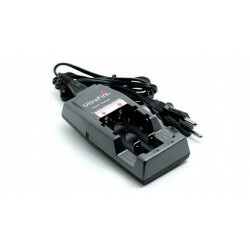 It is convenient to choose different current for different size battery. 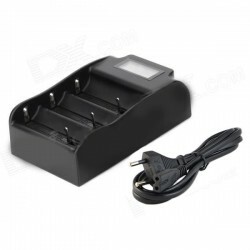 Besides, Efest Soda can also charge many devices in DC 5V 1A current through USB output channel, such as mobile phone, digital camera, iPad, MP3, Mp4, PSP etc. 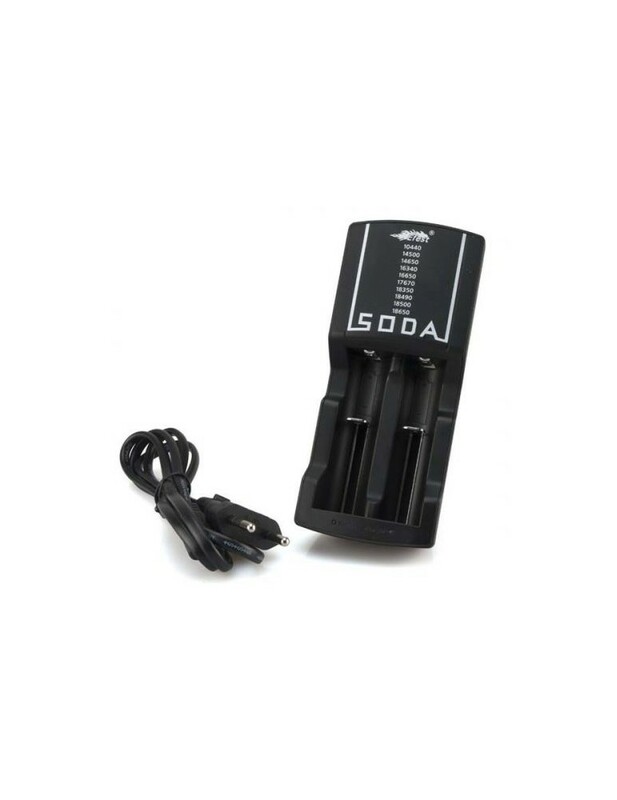 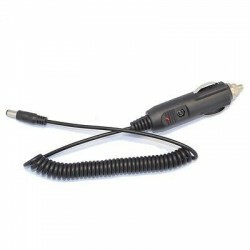 Car charger adapter for Efest Soda can be found here: Car adapter for Efest.